Do you like the way you look? Do you wish your eyes were bigger, your jawline sharper, your nose thinner? Or do you want to change who you are as a person? Do you wish you could be kinder, more generous, more empathic, more willing to let people in? 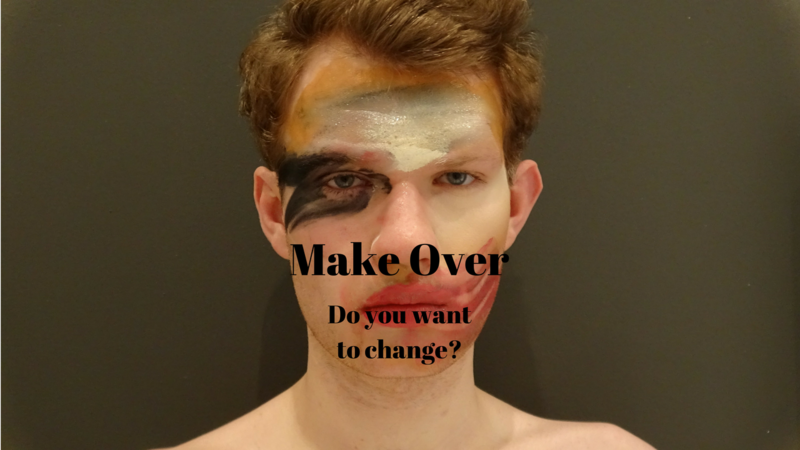 In Make Over, a brand new intimate performance inspired by the work of Glasgow Artist Adrian Howells, I will be looking at the desire to change and improve yourself and relating this to my own practice of drag art and what it means to me as both a sense of escapism and a coping mechanism to accept who I am as a person and how this effects my interactions with others.